Croaghmore is the 1207th highest place in Ireland. Picture from group : Approaching Croaghmore along the access track. 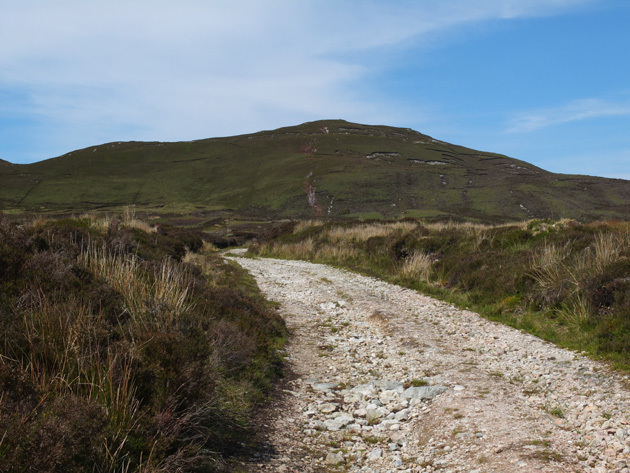 Picture: Approaching Croaghmore along the access track. Pleasant stroll to a fine view point.